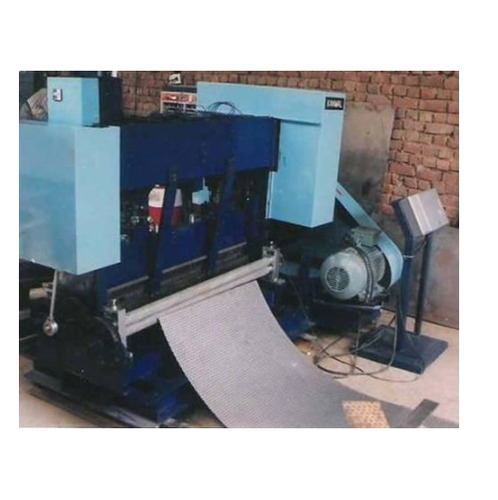 Sheet Perforation Machine offered by us are made available in precision design and construction standards as well as utilizing latest technology support so as to provide in these optimum functionality standards and consistent performance values as desired by the customers. 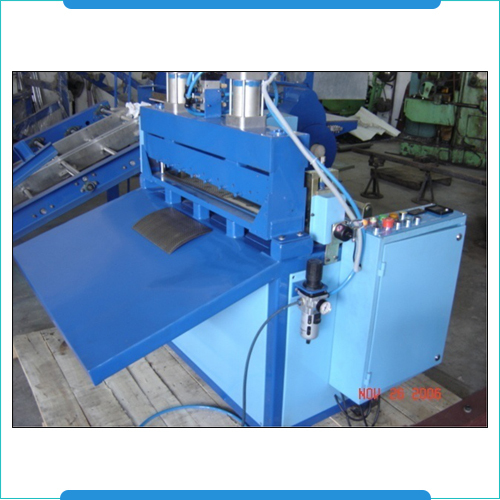 These sheet perforation machinery finds application in the manufacturing of wide range of perforating tooling and machinery parts as desired by the customers. Further, the machines are also designed to get easily integrated into existing production lines as well as can also function as standalone machines with unwind and rewind unit that can handle individual pieces of sheets. The available perforation options offered here includes Hot Needle Perforation, Cold Needle Perforation, Slit Perforation, Rotary Die Punch Perforation, Punch Perforation and others. Some areas where these sheets are used in include for HVAC, Security Ceilings, Building Facades, Ceilings and others. 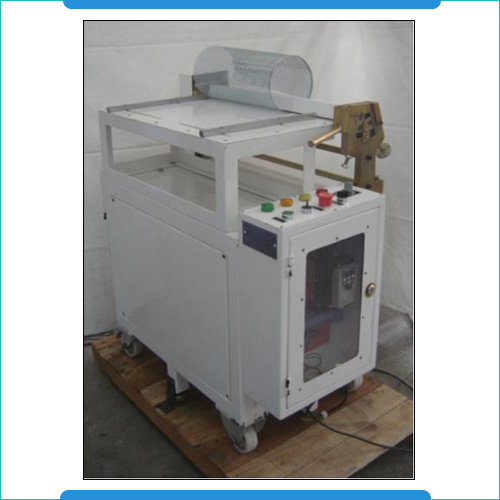 offered by us are technically advanced range of auto cutter sheet machines where the cutter comprises small cantilever structure that is based on single drive and linear guide. Allowing for easy operation support, these cutter machines provide assistance in cutting of different metals like mild steel, stainless steel, high carbon steel, copper, aluminum as well as other non-ferrous metal choices as demanded by the customers. Finding wide application in different industry sectors like automobile, metallurgy, aerospace, shipbuilding, petro-chemical, pressure vessel and others, these systems can handle materials in different sizes as required by the customers. Allowing easy handling of coiled metal sheets needing leveling before cutting, these allow for achieving consistent cutting quality as well as in avoiding defects caused through wavy metal surfaces. Tube Rolling Machine offered find application for meeting the demands of cold rolling of steel tubes as well as also in processes involving steel pipe formation. Backed by latest technology support as well as precision design & construction standards, these machines are designed to deliver high efficiency in involved production processes and are best suited for manufacturing plants engaged in production of steel tube and pipes. The system can be provided with multi- roller support that also provides for double and faster production efficiency in comparison to other machines. These are made available in three roller set design with the third roller used for diameter selection that can also be adjusted manually. Further, it also comes with forwarding and reversing switch for providing complete ease in handling operations.